US authorities are accusing mobile operators VimpelCom and MTS of allegedly paying hundreds of millions of dollars in bribes to secure wireless licenses in Uzbekistan, reports the Wall Street Journal. VimpelCom has denied the report in a statement: "VimpelCom is not a defendant to the forfeiture action, and it does not relate to assets currently held by VimpelCom." According to the Wall Street Journal, US investigation of telecom markets in Uzbekistan has concluded that Amsterdam-based VimpelCom Ltd (owner of VimpelCom of Russia and Ukrainian Kyivstar), Russian MTS and the Swedish-Finnish TeliaSonera have funneled bribes to firms run by Gulnara Karimova, the daughter of Uzbek President Islam Karimov. The $1 billion comprises about $300 million in bank accounts in Ireland, Luxembourg and Belgium, $30 million in Sweden, and about $640 million in Switzerland, reports the newspaper. In July, the US Department of Justice received a court approval for the arrest of $300 million in the accounts of companies Swisdorn Ltd, Takilant Ltd, Expoline Ltd, linked to the family of Islam Karimov. That month, the representative of VimpelCom Artyom Minaev stated that VimpelCom and Takilant indeed cooperated in the past in connection to the company's operations in Uzbekistan. According to the lawsuit from US Department of Justice, 2006-2011 saw VimpelCom make seven suspicious transactions totaling $133.5 million in the Uzbek market; MTS - eight deals estimated at $380 million. The corruption scandal began in 2012, when several media reported the corruption links of TeliaSonera with state officials in Belarus, Kazakhstan, Azerbaijan and Uzbekistan. After the appearance of the publications, investigations were launched in Sweden, Switzerland, the Netherlands and the US. 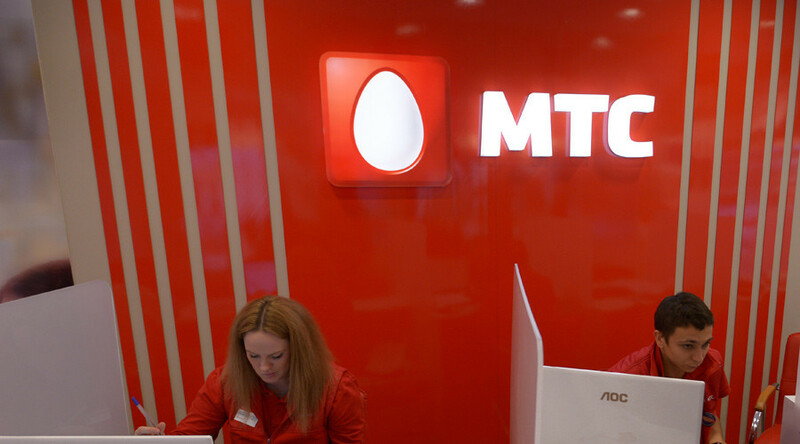 MTS and VimpelCom were involved in the case later. In March 2014, VimpelCom’s head office in Amsterdam was searched and MTS was required to provide the information about its work in Uzbekistan. At the same time, Swiss authorities froze about $900 million in Kerimova’s accounts.